Booking your next vacation is always exciting, and we love to browse hotels deciding where we’re going to stay the next time we go away. It’s important to take trips away now and again, and get a different vibe. Life can get so stressful at home, that it’s sometimes a good idea to make sure you get away and unwind now and again. This is something that will really help you to relax and make sure life doesn’t get on top of you. Looking at hotels might be fun, but booking flights is not always everyone’s idea of a good time. That being said, it’s an essential part of the travel process, so you’re going to have to embrace it. Now, there are a few tactics and techniques to think about when it comes to booking a flight, and we have taken some of the advice from an actual pilot here! 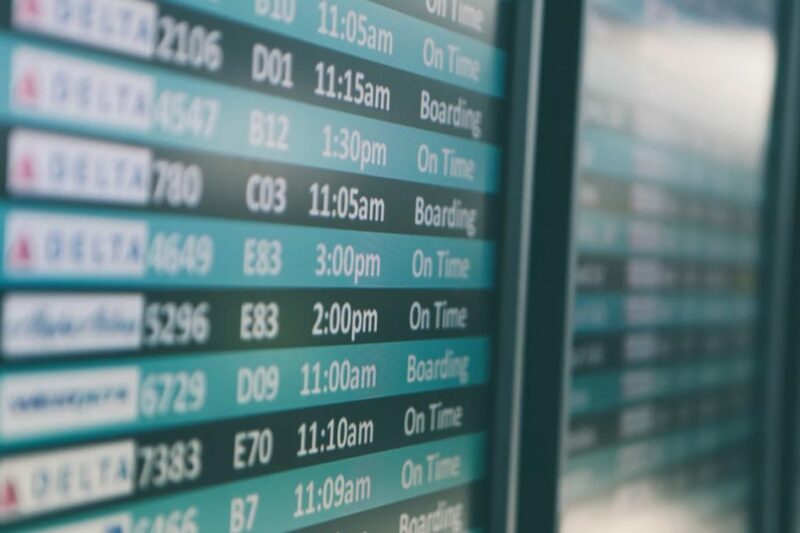 Make sure you keep these things in mind when you’re looking to book your next flight. Bumping is a controversial practice employed by airlines – it’s basically where they offer more tickets than they have seats to cancel out losses in the event of passenger no-shows. If passengers do get bumped, they will usually be offered upgraded seats on the next flight, along with meal vouchers, or a hotel room, etc. Passengers may wish to volunteer for a bump, but this is something that shouldn’t be taken lightly. You need to be wary of this, and ensure that you’re not risking getting caught up on stand-by and having an indefinite waiting period. There are a few things you need to do before volunteering for a bump. 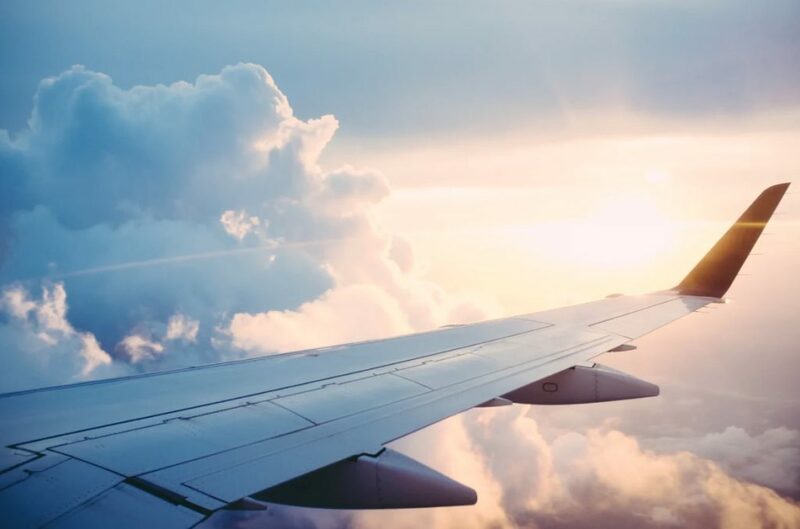 The first is to make sure you already have a confirmed ticket booked for your flight, and you need to be clear about the plans for being bumped up, as some airlines do things differently. It’s worth speaking to the airline about this beforehand to find out what to expect. As crazy as it sounds, a lot of people are still flying without insurance these days. Trust us, it’s really not worth risking, even if you might get away with it a couple of times. Travel insurance is an add-on and an additional cost, and this will often put people off, but it shouldn’t. The extra money is not a lot and is negligible next to protecting yourself and your trip. Try to choose the insurance that covers everything, from injuries to canceled flights to lost luggage. Make sure you choose the insurance premium that covers you for as much as possible – you’ll be glad you did if you ever have to use it. Be very careful to check the terms and conditions when you book your flight, especially if you’ve booked through a third party website. You’re going to need to be careful because you might find that it costs you extra when you get to the airport. This is especially true when it comes to connected flights that are not booked directly through the airline. You might also have issues with luggage if you have booked through a third party as well. Try to read through the terms and conditions to find out what the mandate is with connected flights, or, speak to customer services if this is too complicated. When you’re trying to book a flight, it’s important to get the best possible outcome for you and your family. This means you have to be sensible and informed when it comes to the bookings you’re making. Look carefully at the flight you’re going to book and make sure your ticket is secured. Also, don’t be afraid to book the right level of travel insurance as well – it’s crucial for making sure your flight is protected.